As I mentioned in the past, I have been sewing for a very long time. After my daughter was born, I made most of her clothes and she was the best dressed baby in town! My “little” girl is now almost twenty-four and I no longer sew for her, so any excuse to create pretty little outfits is seized – this cute little two-piece is for someone I will be visiting at the weekend. I had some cute fabric left over from a previous project and there was just enough to make a little wrap over dress using this pattern. I used some coordinating pink checked fabric to line it, making it reversible, and made some matching pants (pattern here). The back of the dress splits and shows off the adorable frills on the back of the pants. Two lime green buttons are a bold choice to compliment the bold design. 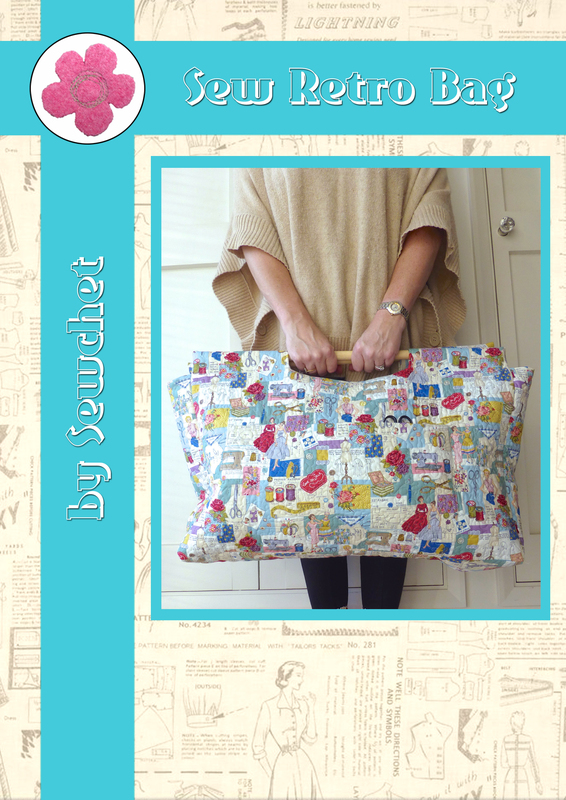 Did I mention that it is fully reversible?! Not the knickers. (Although I did once suggest this to No.1 Son when he ran out of clean boxers because he didn’t bring his dirty laundry downstairs). Why aren’t more clothes this practical? Imagine how much less stressful it would be if you stopped for breakfast before a meeting and you spilled ketchup all down the front of your shirt. Unless you keep a spare in your bag for just such an eventuality (really? ), you could just turn it inside out and, hey presto, clean shirt! No more struggling to pull a dress on over a wriggly babies head either – this one just wraps around and buttons up at the shoulders. A contrasting pockets adds a bit of interest. 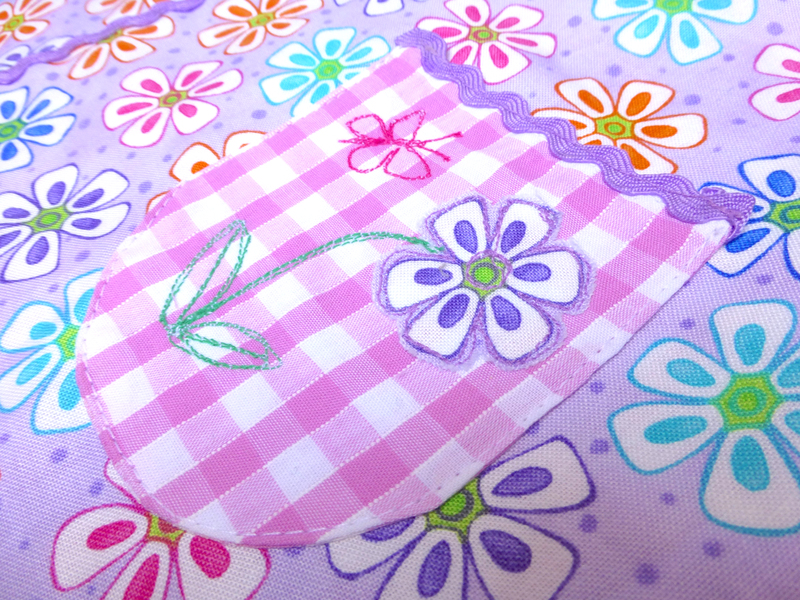 Trimmed with coordinating lilac ric-rac, a flower cut from the main fabric has been appliquéd on and a bit of fun free machine embroidery added to finish it off.. I like things to be useful and beautiful so pockets fall under this category for me. And what’s the point in having a pocket if there’s nothing to put in it? 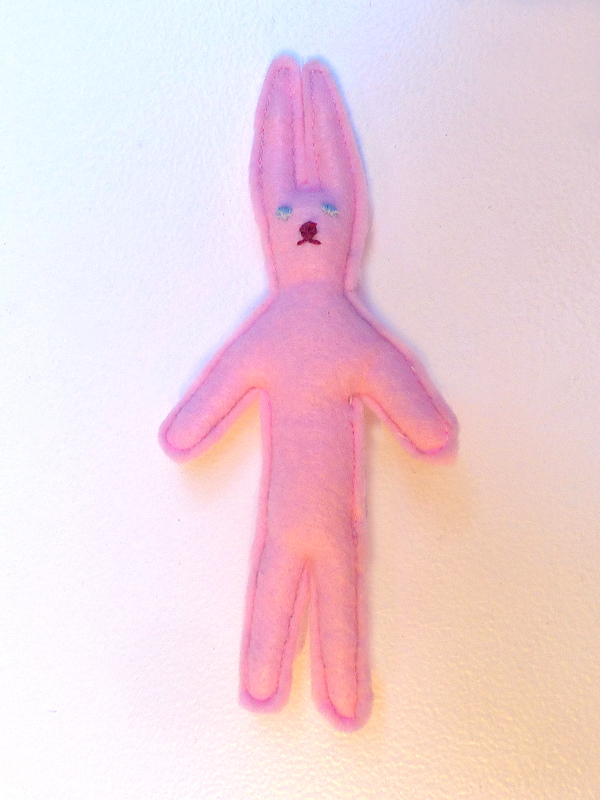 So I made a little pink felt bunny that will (hopefully) entrance the wearer sufficiently to displace all notions of filling the pocket with worms. (Yes, little girls do that too!). 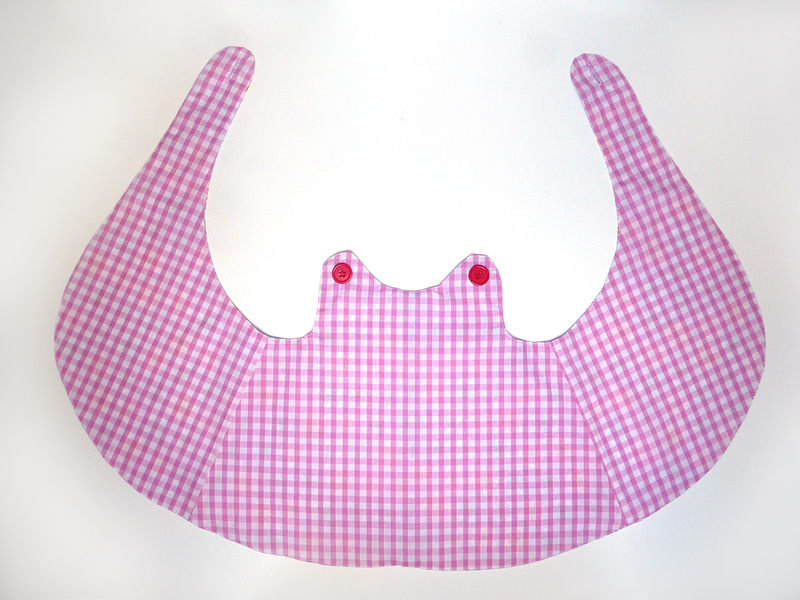 Bunny has embroidered features so is perfectly safe for inquisitive hands. And a bunny isn’t a bunny without a fluffy white bob-tail, is it? 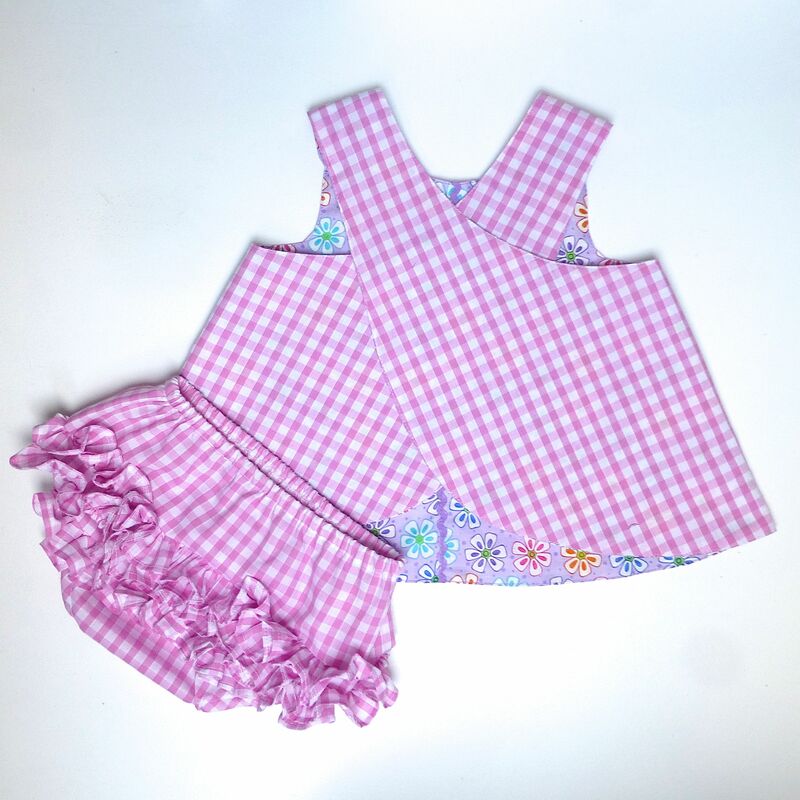 So there you have it – a gorgeous little wrap dress and frilly knickers for a baby girl or toddler, which is reversible to boot! 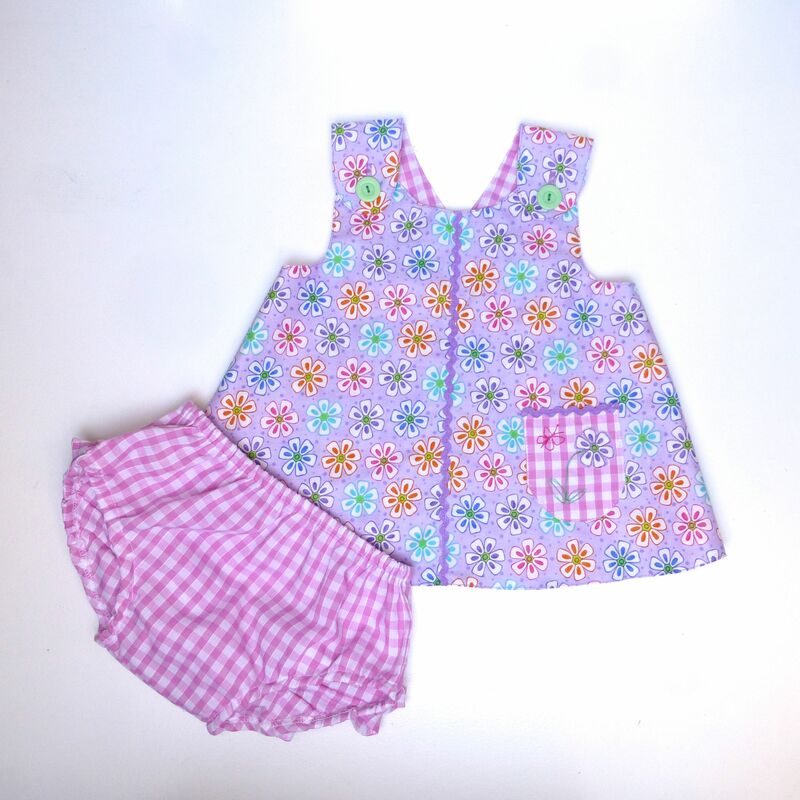 Categories: Sewing | Tags: baby girl's dress, diaper cover, frilly knickers, nappy cover, toddler's dress, wrap dress | Permalink. I’ve made one of those dresses and love it! It doesn’t have a pocket on though… Yours beats mine and your embroidery is sooo sweet! And those frilly knickers, wow! I can see how your daughter was the best dressed in town! And the bunny finishes the gift off perfectly. Ah, thanks Beth, but anything homemade is special really, isn’t it? Oh,God,how cute this project is….. I’m still collecting myself from the ground since I melted like ice as I saw your post…. What a lovely news 🙂 🙂 🙂 I love love love love sooooooooooooo much to craft goodies for my nephews!!!!! So cute! My six year old just spied the rabbit in the pocket detail over my shoulder and now wants one too 🙂 Inspired touch. Love this! Aha! Will keep this is mind 🙂 Thank you! Oh my stars! My heart leapt when I saw your photos. 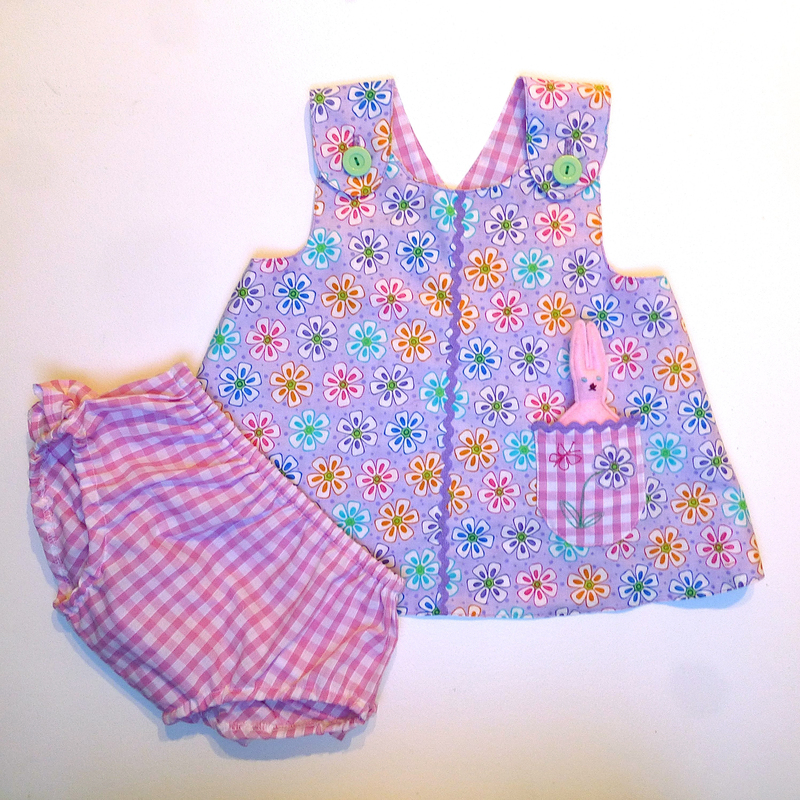 I made little outfits like that for my two babies over forty years ago – forty years!!!!!!! The dresses weren’t reversible though so the pattern layout was slightly different. And the frilly knickers were so adorable! It has just made me ridiculously happy to think there is a little girl somewhere in the world wearing such an adorable and practical dress. 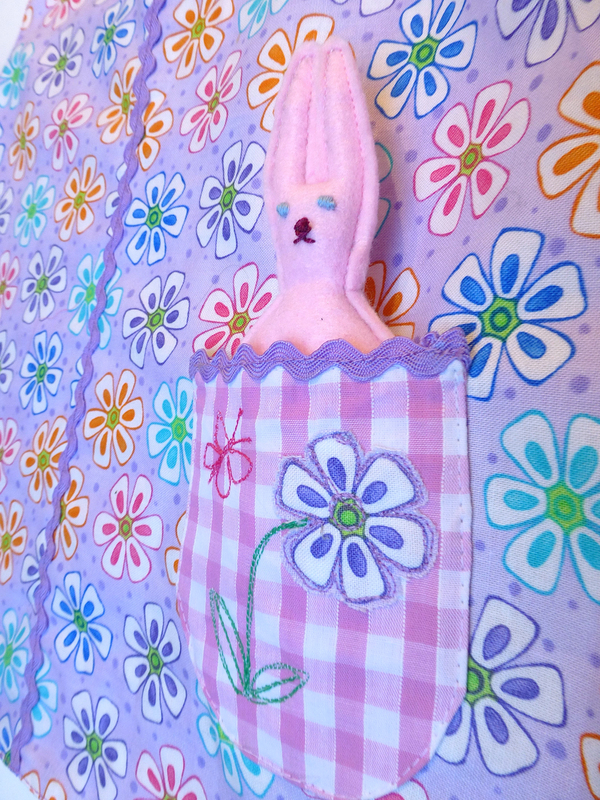 The bunny in the pocket is the perfect final touch! I’ve almost gotten broody reading your post! 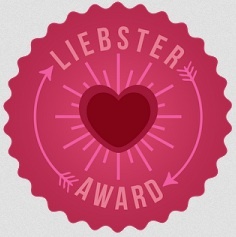 You’re welcome:) It’s such a straightforward design too, so very simple to customise and make really special. Can’t wait to see your version! Aaah that is beyond cute!!! Love it and little bunny too!!! Aha! One of the mysteries revealed..I might sleep a bit better tonight now….lol 😉 Your little dress is so lovely and extremely practical too. I wish I had known about that design when my daughter was little! Not sure how long before I can reveal the other mystery:) I wish I’d had this pattern when my daughter was little too. Thank goodness for the Internet – which didn’t exist back then! Me too – if only to lessen the huge volumes of washing I currently get through! I’m sure they’d be thrilled with it – go for it! These are adorable! I wish I had been sewing when my daughter was a baby (she’s 13 now). I was only doing curtains and cushions in those days. This is super cute! Your stitch work looks impeccable! Thanks Marianne – I loved making it and the added details are a bit of fun, aren’t they?